Again the are back in town! 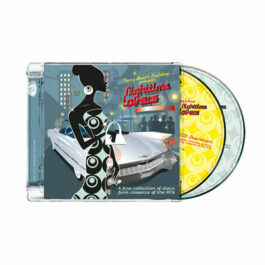 Nighttime Lovers Volume 9 contains the heavy in demand classics from the ‘Salsoul’; ‘Funk Deluxe – Tender lovin’’ & ‘Bernice Watkins – Let’s call it a day’. 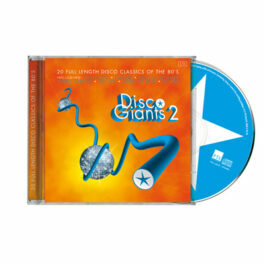 And naturally a fine collection of disco funk classics of the 80’s; ‘Heaven & Earth, Xavier, Michael Lovesmith, Sunrize Alfie Silas’! All tracks are long 12 inch versions. 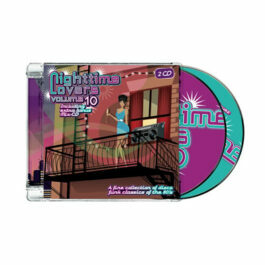 Nighttime Lovers volume 9: The finest disco funk collection!